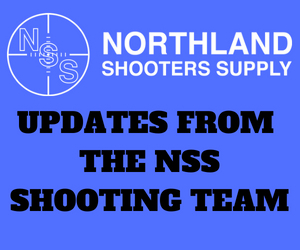 Mark T. From Colorado reached out regarding his recent Northland Shooters Supply build. 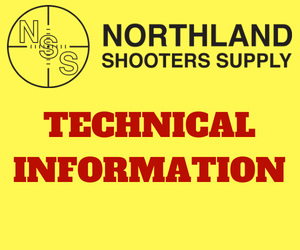 Mark purchased the following items from Northland. Mark had the following to say about his build. I use Redding Nation Match dies and am seeing no more than .001 runout pretty much every round. 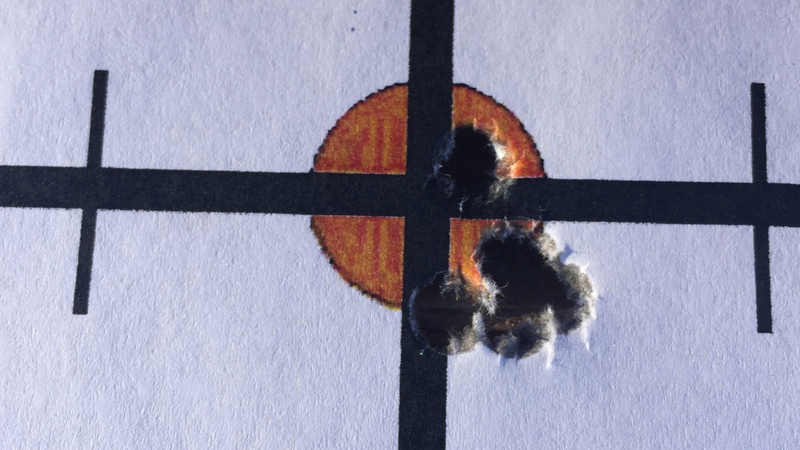 Having never picked up a rifle in my life till 3 years ago and only just learning how to hand load I have very limited experience. Thanks for the message Mark and happy shooting!